The Firearms Safety Omnibus Amendment Act bans bump stocks, heightens jail sentences those offenders, and more. D.C. City Council unanimously advanced a bill on Tuesday that introduce a red flag gun law to the District. The red flag law, added to the bill, was introduced by Councilmember Nadeau. Red flag law already exists in Maryland and allows a judge to take a firearm away from someone deemed a danger to themselves or others. 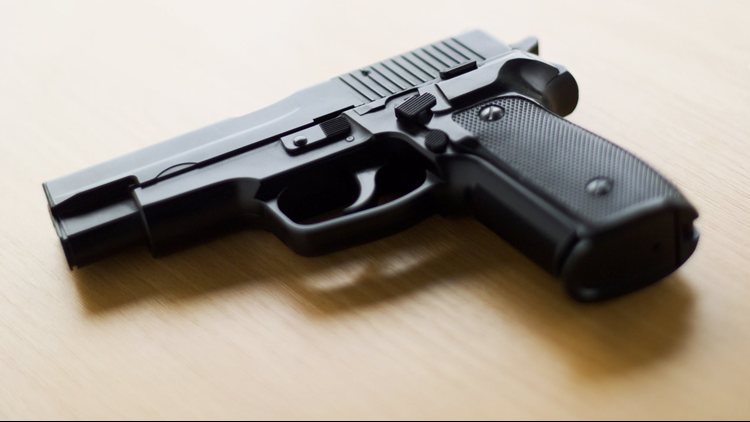 A petition may be filed in court by concerned parties, specifying why the person may not have a firearm, and if approved, the firearm may be removed within hours. In Maryland, family members, health professionals, spouses and partners, and police can file the petitions. Activist group Moms Demand Action was at the meeting Tuesday and applauded the measure. They say they plan to be at the second vote. The bill was initially introduced in 2017 and will now go on for a final reading and second vote on December 18, the final legislative session of the cycle.